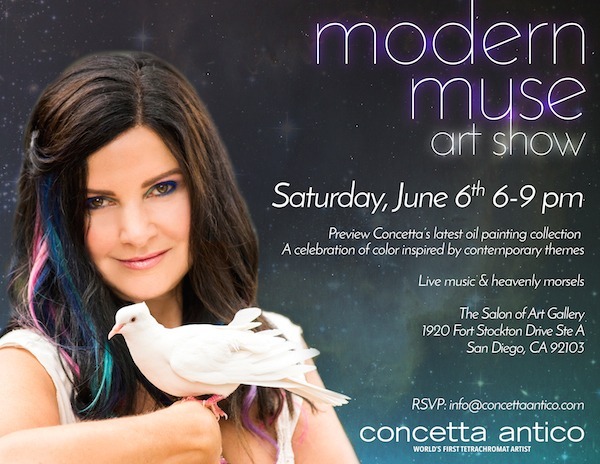 Concetta Antico, the only known tetrachromat artist in the world, wanted a fresh take on her brand's print design and website. For the website, she needed something modern, immersive, but informative. For each print design she needed something thematic to the event, but also unique and rich. We were excited to work with someone who had such a unique gift. Tetrachromatism is a rare genetic trait causing an individual to see millions more colors than normal. 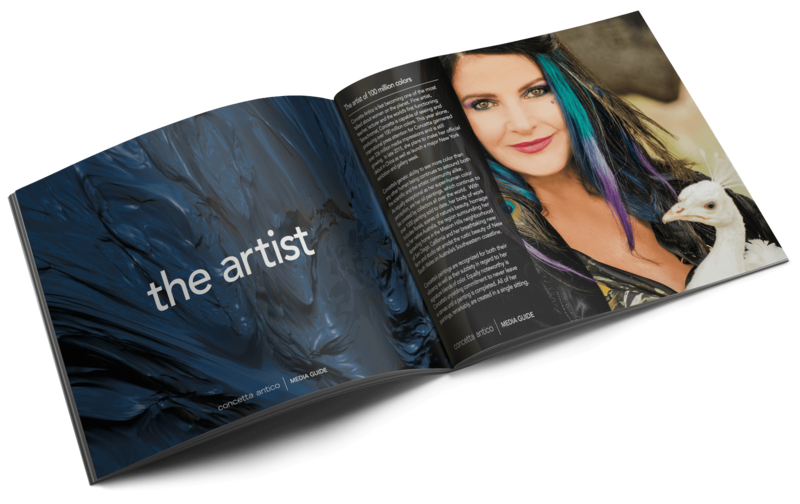 During the brand enrichment project, we were able to furnish a new media kit that stylistically emphasizes her art and textures of oil painting, flyers that brought a more unique taste to event marketing, and an immersive website with a sophisticated event listing and RSVP system.  The client has since decided to resume responsibility for the website. We designed, developed, coded, and configured a event listing system that automatically creates its own RSVP page and RSVP form when a new event is added. The client could add events easily and intuitively, while the website would create the RSVP experience automagically. We provided a large slideshow for the home page that featured the most important aspects of the brand's marketing objectives. 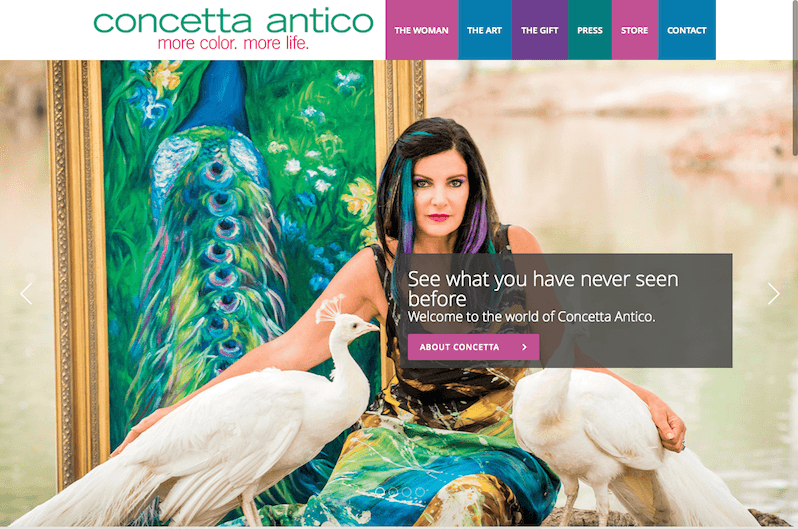 We built and installed a responsive subscription form so people could subscribe to the Concetta Antico brand newsletter. Featuring an exciting Subscribe button that changes colors.